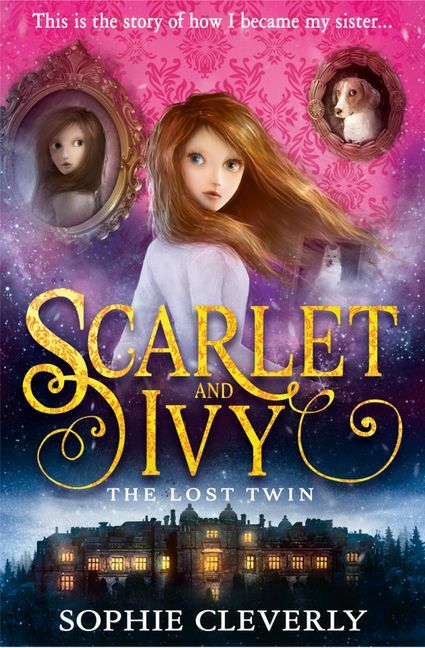 When troublesome Scarlet mysteriously disappears from Rookwood School, terrifying Miss Fox invites her quiet twin sister Ivy to ‘take her place'. Sophie Cleverly-Edwards was born in Bath in 1989. She wrote her first story at the age of four, though it used no punctuation and was essentially one long sentence. Thankfully, things have improved somewhat since then, and she has earned a BA in Creative Writing and MA in Writing for Young People from Bath Spa University.Now working as a full-time writer, Sophie lives with her partner in Wiltshire, where she has a house full of books and a garden full of crows. The books largely consist of fantasy and historical novels; many of them for children and young adults. You probably don't want to know what the crows consist of.